Stout Vineyard is located at approximately 1,700 feet in the Howell Mountain appellation–one of the Napa Valley’s most sought-after, ultra-premium winegrowing regions. As a result of its elevation, topography, soils and climate, Howell Mountain consistently produces a dark, dense and structured Merlot displaying rich wild berry and herb characteristics. In keeping with its mountain origins, this wine is supported by ample tannins, yielding a complex, age-worthy expression of Merlot. 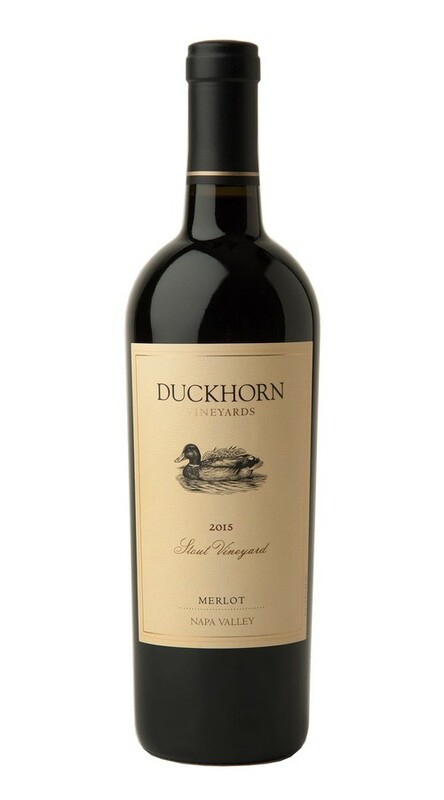 This lovely expression of Merlot begins with complex aromas of raspberry, cranberry, dried herbs, cocoa nibs and cigar box. On the palate, a lush, creamy texture underscores flavors of blackberry, red currant, fig, anise, caramel and baking spices. Dusty mountain tannins shine through, framing the fruit, and adding length and density to a rewarding dried fruit and milk chocolate finish.